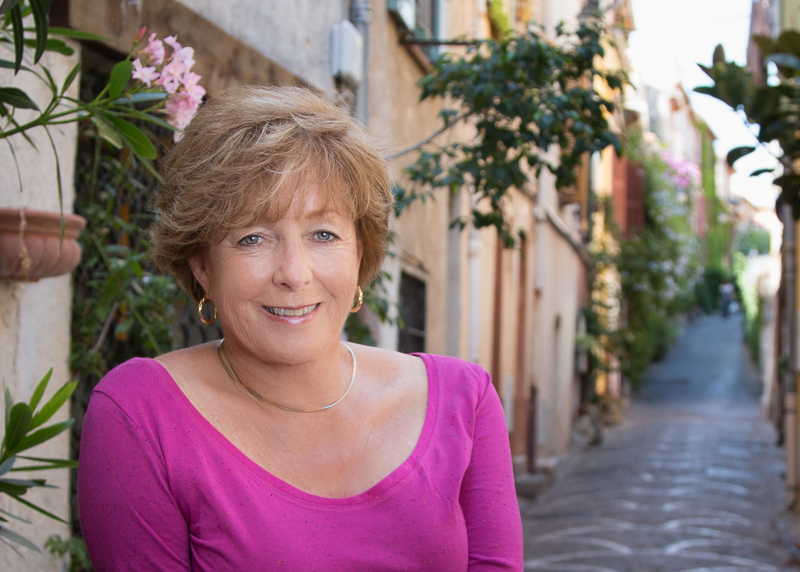 Patricia Sands is a wonderful author and an inspiration to all of us who write about Provence. She liked my book (I’m thrilled!) and I had the honor of being interviewed by her recently. You can read the interview on Patricia’s blog here. I’m giving away five free copies of my book via Goodreads. Tell your friends! The entry form is also at the bottom of this page, or any page on my website.